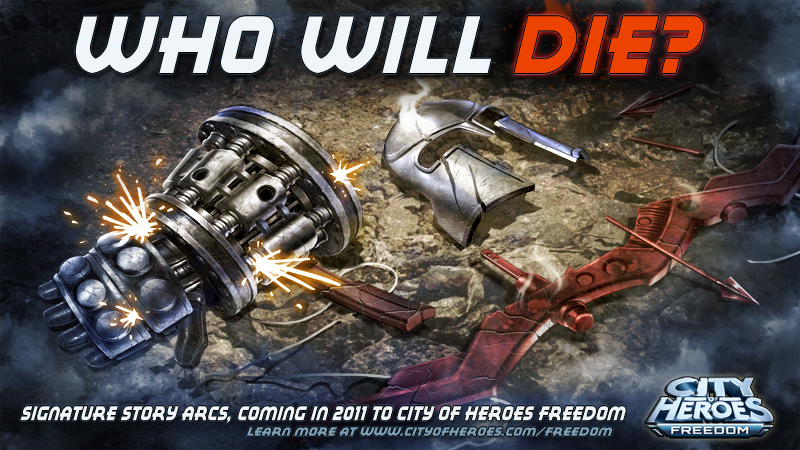 Signature story arcs are a key aspect of the robust new content coming with City of Heroes Freedom™. These new monthly story arcs let you play through stories that matter. 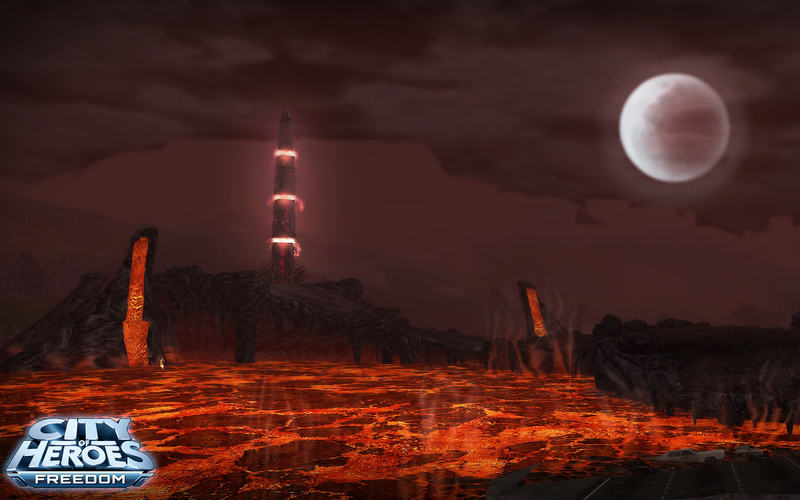 Fight alongside signature Heroes and Villains to make a difference in the City of Heroes® universe as the ongoing story unfolds. Heroes and Villains will have distinct storylines that tell different aspects of the overall adventure. Each month's signature story arc will be free for VIP players. Premium players will be able to purchase access to them through the Paragon Market™. 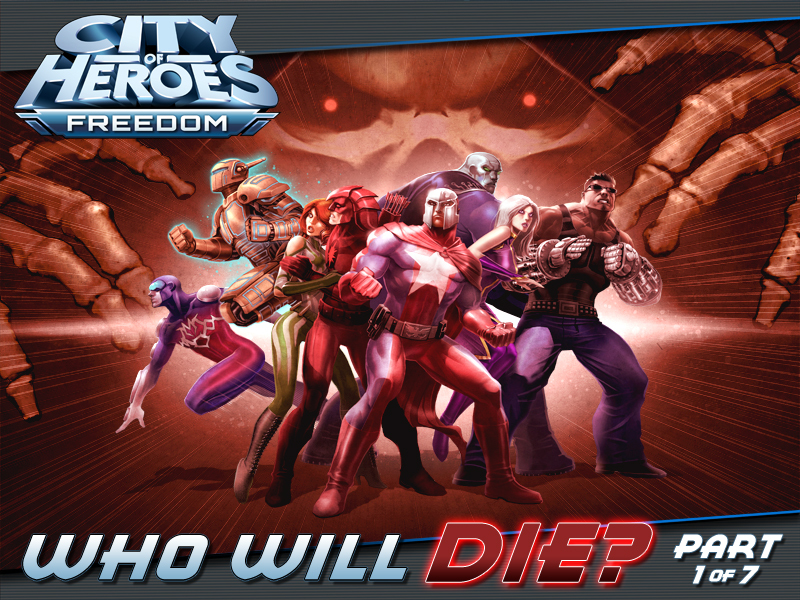 In this first signature story arc, "Who Will Die?," a grave threat faces Paragon City™ and the Rogue Isles™.This seven-part story, spanning all level ranges, will take the you through an epic journey with a shocking conclusion.